Charming home in a hot area of Sparks now available! 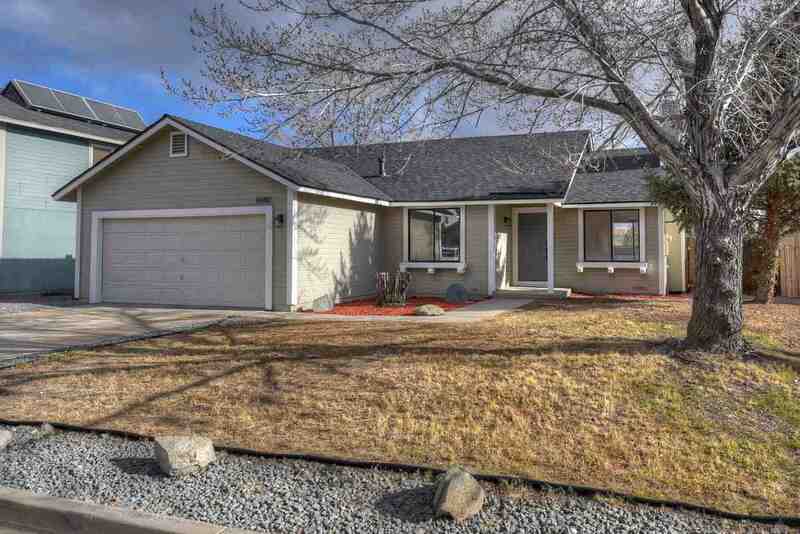 This beautifully remodeled home has a great floor-plan and boasts updates throughout making it perfect for any buyer to move right in! Leave worry behind as a BRAND NEW 30 year roof was just installed! Enjoy the fresh two-tone paint inside and out, as well as the luxury wood-style flooring and sleek porcelain tile in the bathrooms. Make memories in the renovated kitchen with its all new stainless steel appliance set and deluxe QUARTZ COUNTERTOPS!